For the treatment and control of benign prostatic hyperplasia (BPH) and for the prevention of urologic events to: reduce the risk of acute urinary retention. Reduce the risk of surgery including transurethral resection of the prostate (TURP)and prostatectomy. Pro-cure causes regression of the enlarged prostate, improves urinary flow and improves the symptoms assocciated with BPH. 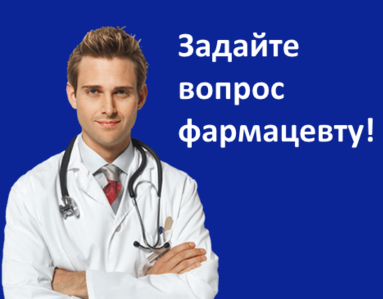 Patients with an enlarged prostate are the appropriate candidates for therapy with Pro-cure.